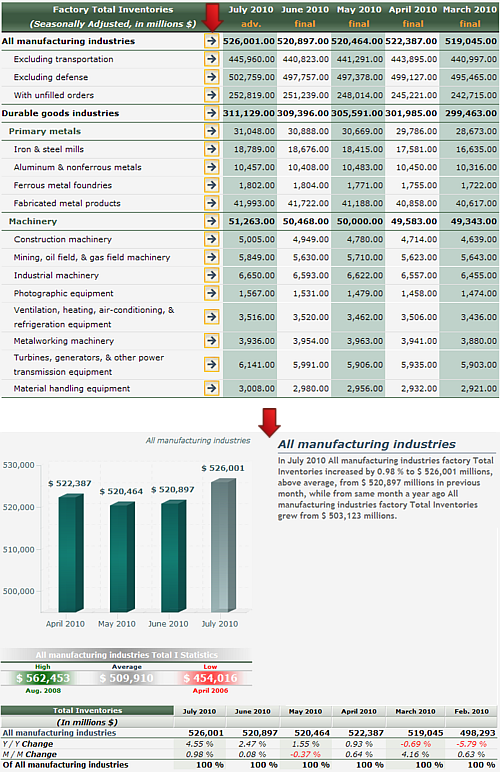 inventories represent the value of the end-of-month stocks regardless of stage of fabrication (whether in the form of purchased materials and supplies, work in process, or finished goods). These inventories are valued at cost using any valuation method other than LIFO. Inventories associated with the non-manufacturing activities of your company are excluded.